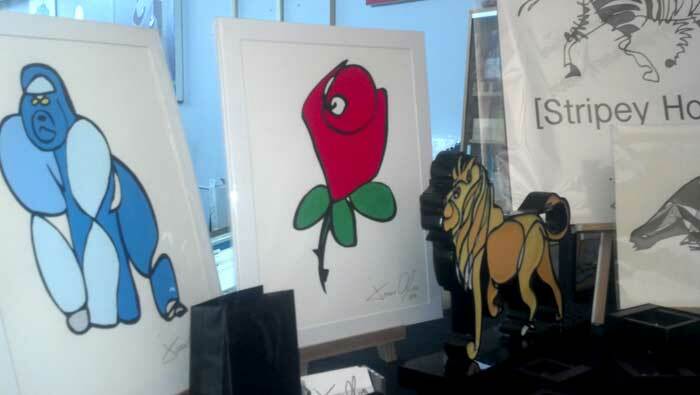 I hope your 2012 is off to a great start…I decided to start mine by turning my ‘Rose’ painting into two editions of hand painted works on paper. The larger Roses I will paint, number and sign 50 and the smaller ones I will paint, number and sign 120 (I thought ten dozen small roses seemed more elegant then 100) The Rose image goes back to early 2000 – 2001 and is one of my favorite drawings…My Grandmothers name is Rose. 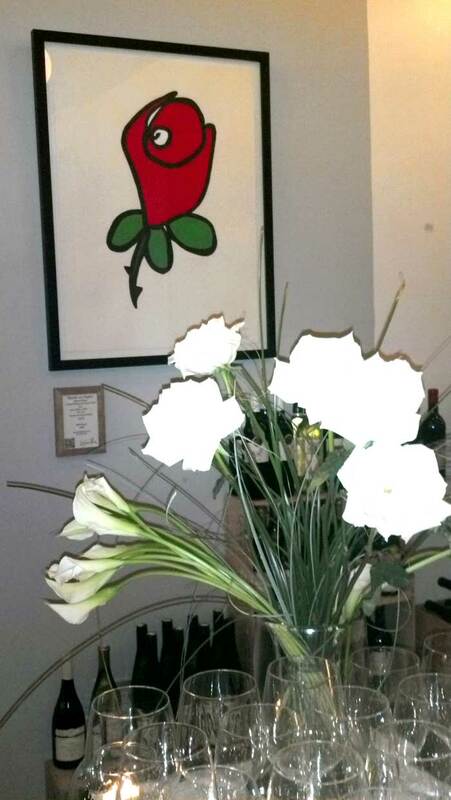 In 2008-2009 while in the UK I turned the drawing into the ‘Rose’ painting which now happily resides in Florida. With Valentines day right around the corner I thought the smaller ones would make for the perfect gift. 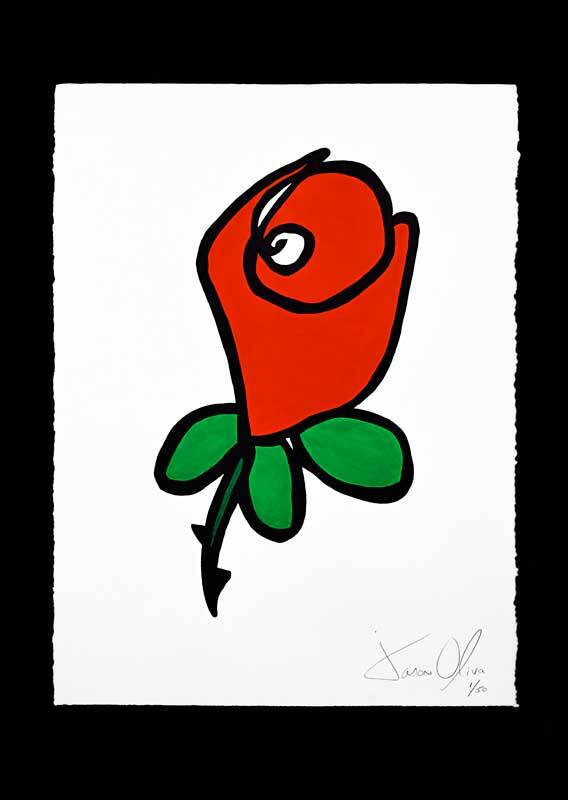 Small Rose works on paper are $125 with matting and an archival clear sleeve..ready for framing. Valentines day gifts…Why I am a big fan…. It is a little known fact that the very first ‘Monopoly’ print was a commission for a collector to give to his then girlfriend (they are married with two children now!) in the year 2000. At the time I believe the print was $150. Just recently a ‘Monopoly’ print sold in the after market for $3100! So you can see why I am a big fan, if not for that Valentines day gift so long ago my life would be different today…so I am grateful. I hope everyone has a great Valentines day and as always …. I encourage you to come down to the studio (21 Warren street in Tribeca, NYC) and look at some art, jewelry and sculpture while also enjoying some wine just let me know, it will be great to see you. Previous Happy New Year Everyone.